Four years ago, Detective Lieutenant Rick Peller lost his wife Sandra to an unsolved hit-and-run. 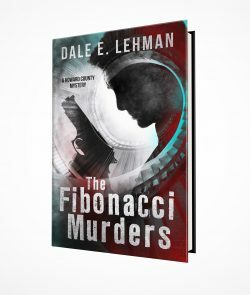 Now, while Peller visits his son’s family half a continent away, a botched robbery reveals a previously-unknown criminal organization. 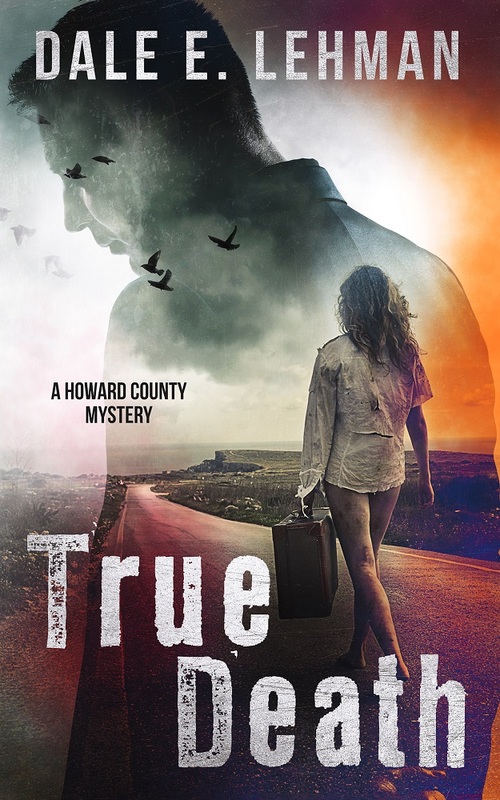 As fellow detectives Corina Montufar and Eric Dumas close in on the ringleader, Sandra Peller’s death looks less and less like an accident. 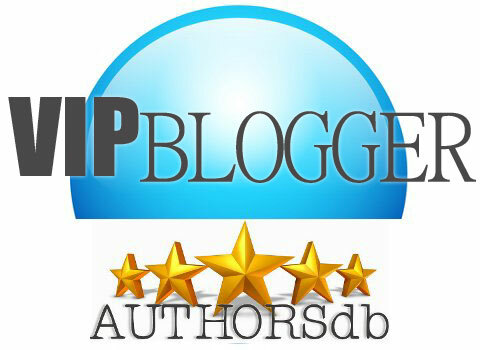 Ferreting out the truth will tax Peller’s mental powers, and its revelation could well shatter him. 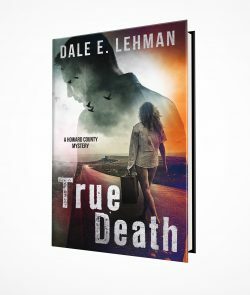 A saintly young veterinary technician disappears on Christmas Eve, leaving behind only a broken window and smears of blood on his clinic’s back steps. 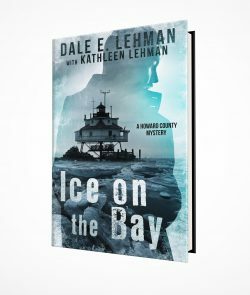 Two years later, his disappearance remains a mystery. A home in an exclusive area burns to the ground, mirroring fires ignited the previous year by an arsonist who now sits in prison. Is the new fire a copycat, or has the wrong man been convicted? 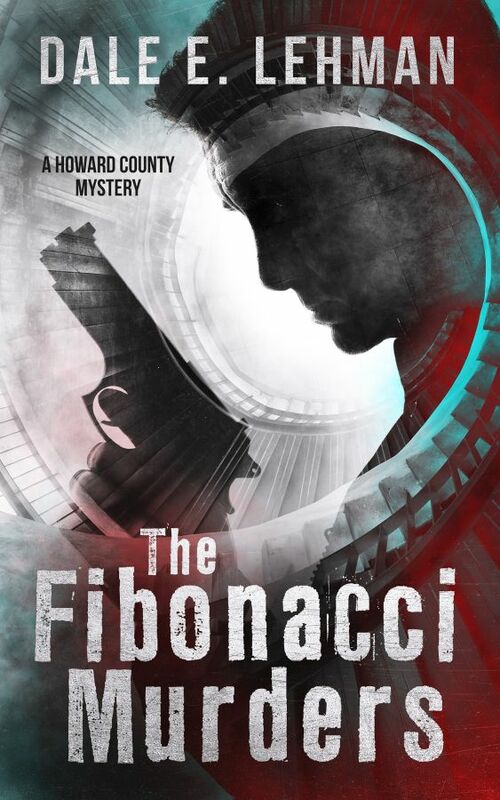 A criminal with a long list of enemies is shot dead, and not even his friends are sorry. 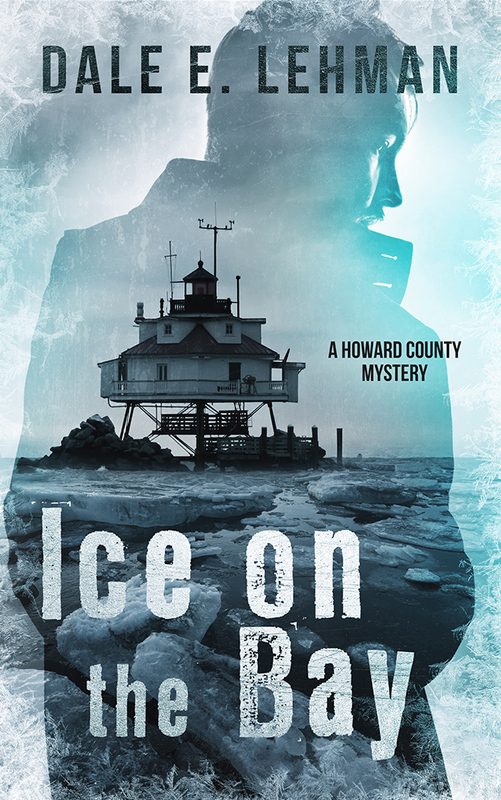 While temperatures plummet, cold cases collide with new crimes, and somewhere a killer with blood as icy as the waters of the Chesapeake Bay watches and waits. 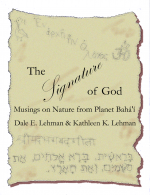 In this unique unique collection of reflections on theology, spiritual life, human civilization, and popular culture, Dale and Kathleen Lehman offer insights gleaned from their study of the Holy Writings of the Baha’i Faith and other world religions and from life’s lessons. This updated edition brings together some of their favorite essays, covering a broad range of subjects. 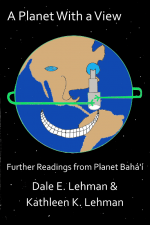 They explore the deep relationships that exist between all religions, offer inspiring thoughts on spiritual growth, reflect on the development of a peaceful global society, and ponder fundamental theological issues. 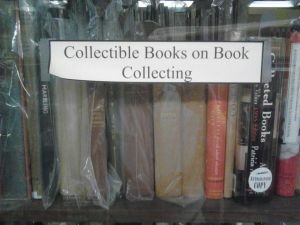 You’ll even find a few book and movie reviews. The result: a distinctive perspective on religion and its role in our lives. 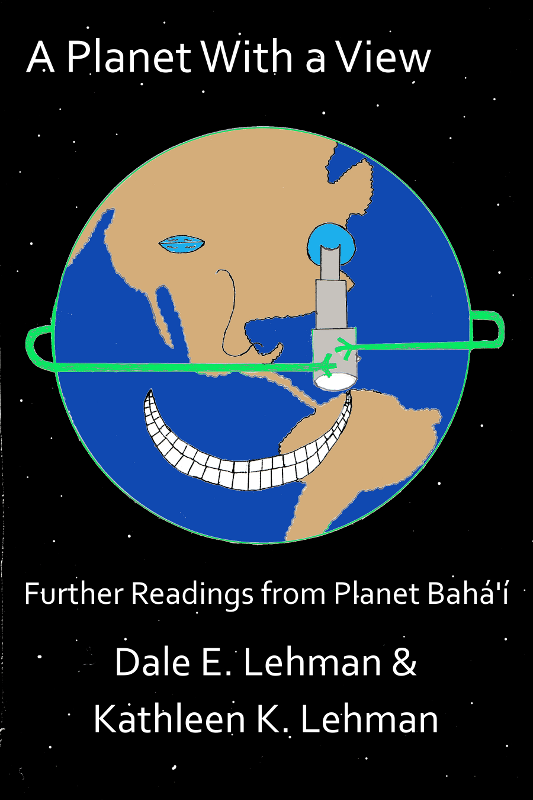 Dale and Kathleen Lehman’s second collection of observations from their now-retired Planet Baha’i website ranges far and wide, taking in topics as diverse as the nature of Jesus, faith, fashions, and Marx Brothers movies. 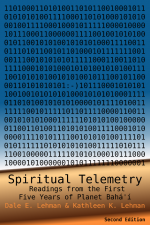 Gleaned from ten years’ worth of blogs and essays, this volume adds to their earlier book, Spiritual Telemetry , and should please fans and followers of the original site. 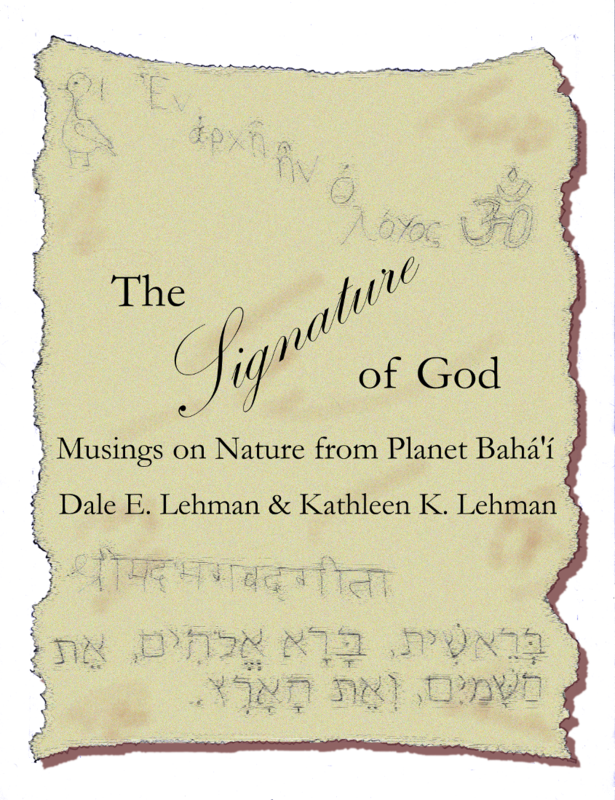 This third volume of essays from the Planet Baha’i Web site explores the relationship between the spiritual and the material existences, the nature of life on Earth, ecological issues, and what we can learn about God from observing His creation. 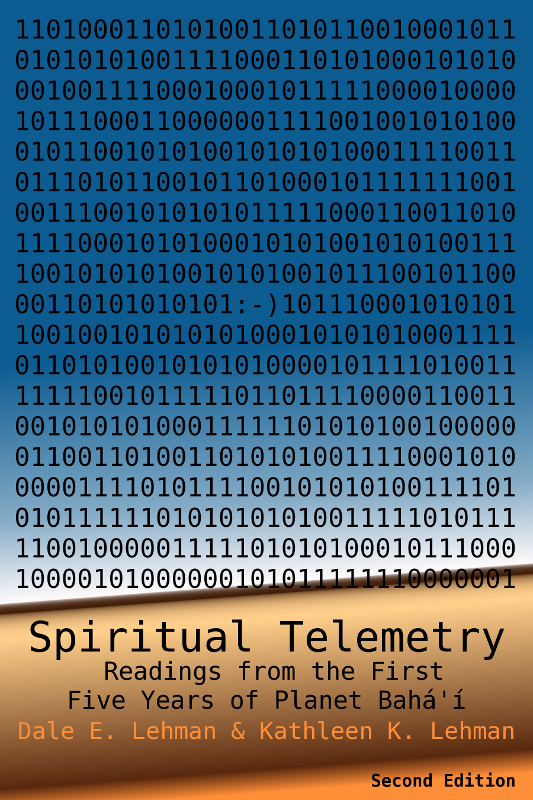 An essential companion to Spiritual Telemetry and A Planet With a View .